Fuoricasello is ten years old! The foundations of the Longo Guide were laid in Spring 2005. During the following ten years, 650,000 users have been introduced to a gastronomic world running parallel to the motorways. 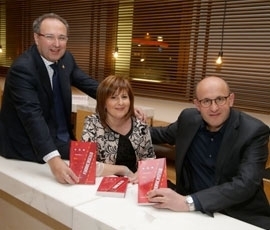 Tuesday 15 March was the official publication date for the tenth edition of the Fuoricasello guide, one of the flagship products of Longo un Mondo di Specialità. 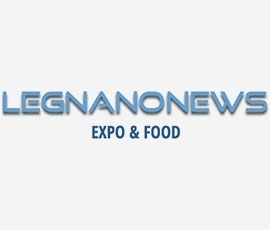 Over one thousand guests, customers, friends and journalists accepted our invitation to attend the evening, a triumph of great tastes and good taste, in line with Longo’s mission. 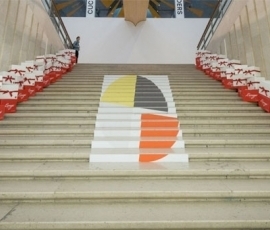 Part of the events held in connection with EXPO 2015, the Arte di Regalare Cibo, the long-awaited celebration organised by the Longo siblings, owners of Longo un Mondo di Specialità based in San Giorgio su Legnano, took place in the Salone d’Onore, Triennale, Milan. 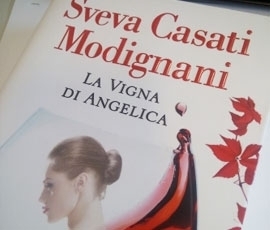 Sveva Casati Modignani presented her new novel: La Vigna di Angelica. 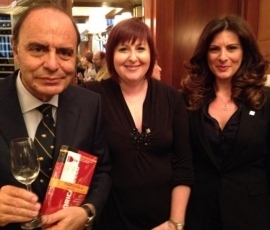 Enoteca Longo had the honour of being mentioned both in the preface and during the evening as a result of her friendship with Paola Longo. A fortuitous meeting of wine and literature.